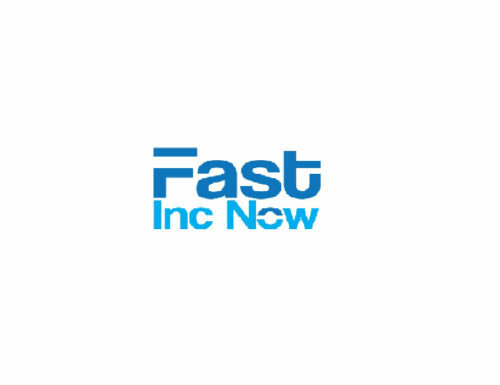 FastIncNow LLC - 702 Pros Las Vegas web design, web development. Search engine optimization, digital marketing consulting, graphic design, and Branding. Short Business Description: FastIncNow is a widely sought after legal firm that specializes in copyright application processing, seller’s permit, LLC and corporation amendments, dissolution services, registered agent services, EIN, and DBA. Now, at FastIncNow, you can do your copyright registration online in just 10 minutes. We are listed among the most popular legal firms in the United States. Our history dates back to 2009, and we have successfully helped thousands of business owners so far. We provide 24/7 support and help in filing taxes and completing all paperwork and legal formalities. We have a team of registered agents who are committed to providing exceptional services. 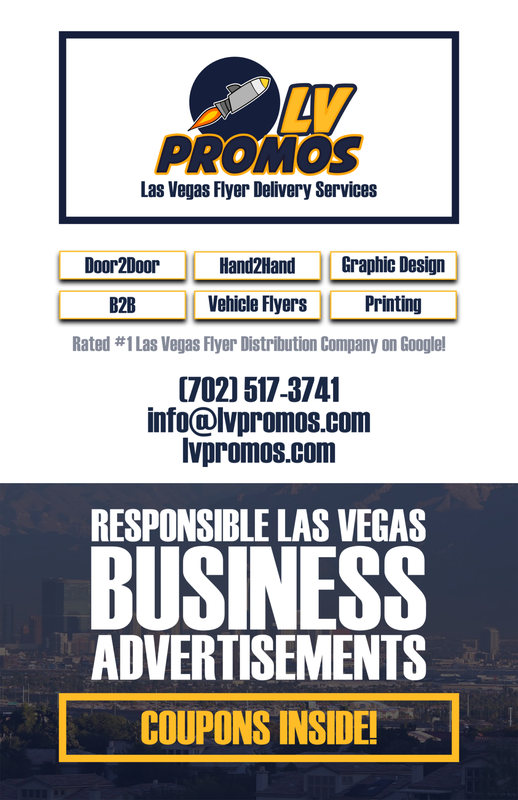 We offer a 100% money back guarantee and have rave reviews. Just fill an online form, wait for the processing, and get your approved documents through the mail.